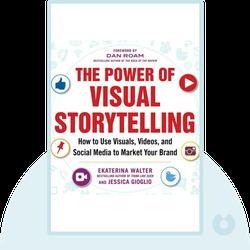 The Power of Visual Storytelling (2014) is the ultimate guide in showing you how to tell stories through visuals and how to use this technique to your company’s advantage. 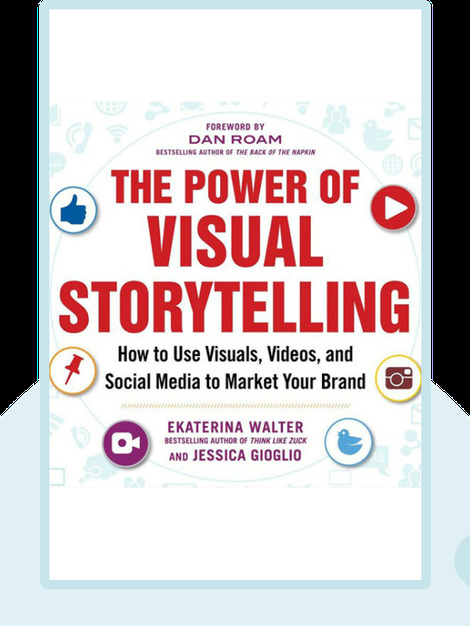 With well-illustrated examples, these blinks explain in detail how you can master today’s most important social media platforms through powerful images. Ekaterina Walter is the co-founder and CMO of Branderati and the author of Think like Zuck. She was previously the global social media strategist for Intel. Jessica Gioglio manages social media for Dunkin’ Donuts and is the founder of The SavvyBostonian, a popular Boston lifestyle blog.